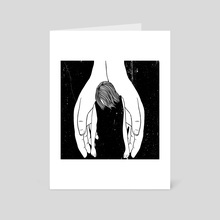 Welcome to my INPRNT shop. 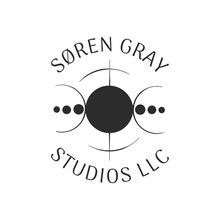 My name is S. Ferrieri, and I'm the founder and illustrator behind Søren Gray Studios. I am a queer artist with over ten years of drawing experience, plus a degree in art history. Nowadays, my work focuses on portraiture, illustration, comics, and LGBTQ+ themes.